“As a Club, we respect any player’s decision to decide their own future. We had officially informed Atlético Madrid of our interest in the player. 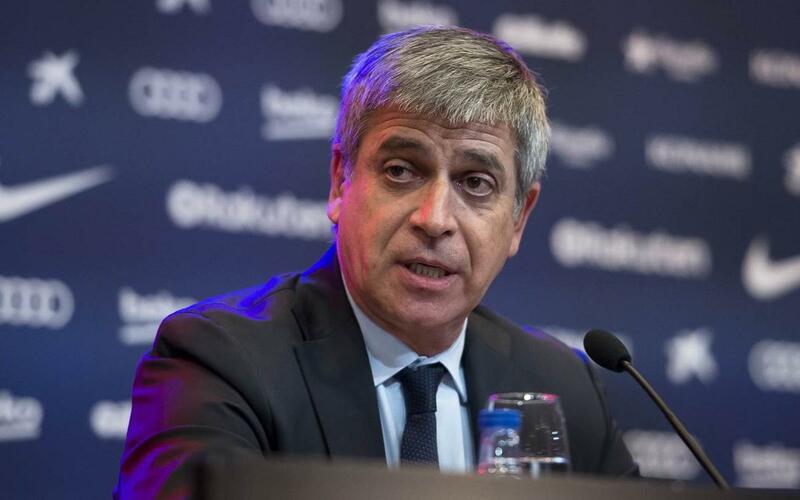 Barça wants players who are committed and determined to triumph here, above and beyond any other circumstance."